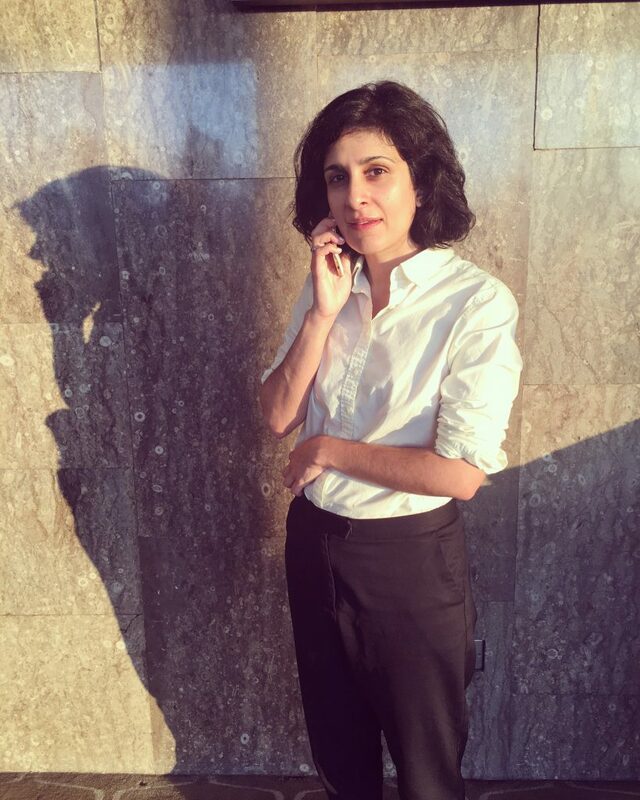 Shama Khanna is a curator, educator and writer based in London where she curates ‘Flatness’, a multi-format research and commissioning project. Khanna has presented screening and discussion events relating to ‘Flatness’ at international venues including Oberhausen Film Festival, Chisenhale Gallery in London, Palais de Tokyo in Paris as well as events in Malmö, Vancouver, NYC and Vilnius. She has curated more than 50 artists’ projects and commissions both independently and as part of collaborations with The Showroom, BFI London Film Festival and LUX / ICA Biennial of Moving Images in London, Documenta14 in Athens and many others. She teaches at Kingston University and is a Visiting Lecturer at UCL and UAL colleges in London and the Arts University Bournemouth. She is a founder-editor of Aorist, a journal for experimental writing on contemporary visual culture. Shama spent her time at Rupert learning about and meeting artists and curators based in Vilnius as well as dedicating much needed time to research and writing about Flatness. Shama returned to Vilnius 18 months later to present a public screening with Rupert at Skalvija cinema. The theme was ‘Cinema in Reverse’ where, rather than waiting to see their work as part of a curated screening, artists Maya Tounta, Ulijona Odišarija, Mike Crane and Deimantas Narkevičius, Egle Budvytyte (and collaborators) and Lina Lapelyte were invited to watch works by Tibor Hajas and Camilo Restrepo in advance and to collaborate with Shama to make a response. The resulting event comprised two new video commissions, new configurations of older works, film premieres, a collective listening, an experimental layering of sound and image and a live performance. Afterwards, the event transpired into a cocktail-fuelled dance party at Yucatan of the kind London has all but forgotten.